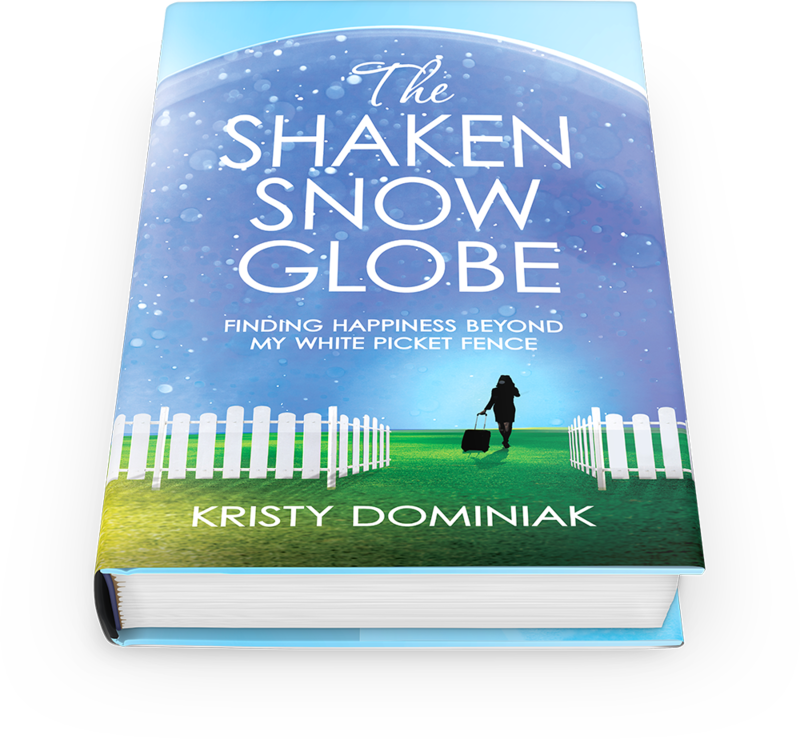 On the outside, Kristy Dominiak appeared to have a seemingly perfect life—a devoted husband, three healthy children, financial stability, recognition in the community, and a beautiful, lakeside home with the proverbial white picket fence. But inside, she was falling apart. Inside, she was waging war against personal demons that were looking to take everything she held precious away from her. When a decision of poor judgment shook her from her moral pedestal, Kristy began to question her entire existence and spiraled uncontrollably into the darkest parts of her psyche.